Wakefield-born Barbara Hepworth was one of the foremost modernist sculptors of the 20th century, with her works located today at leading galleries across the world. It is, therefore, fitting that the University of Huddersfield should name the new home for its School of Art, Design and Architecture after one of Yorkshire’s favourite daughters. It is also fitting that the firm employed to deliver the £30 million Barbara Hepworth Building, Morgan Sindall Construction & Infrastructure, is using some of the most cutting-edge technology available to create a building becoming of the legendary sculptor’s legacy. Designed by local architect AHR, the five-storey 7,500-square-foot building will be located alongside the Huddersfield Narrow Canal at Queen Street South and incorporate studios for art, design, architecture, fashion and textiles. The project represents the latest collaboration between Morgan Sindall Construction & Infrastructure and the University, following the completion of the £28 million Oastler Building, which now houses the law school and humanities department, in 2017. 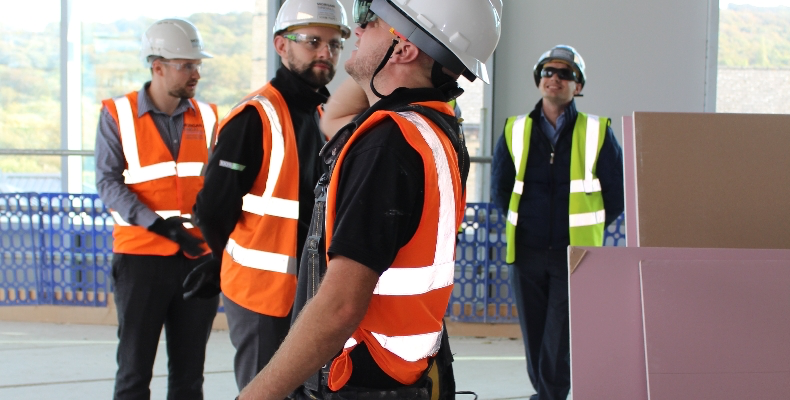 In order to deliver this latest building, Morgan Sindall Construction & Infrastructure has deployed cutting-edge BIM and mixed-reality technology to enable its team to better examine the project as it develops. 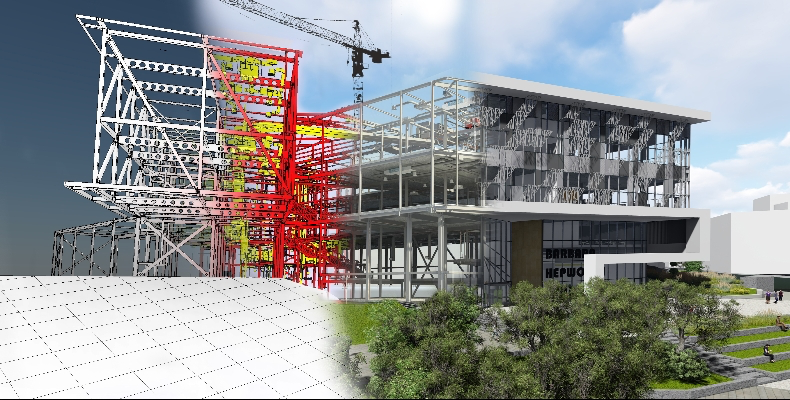 This involves the use of 3D design coordination processes, where architecture, structural and MEP 3D models are periodically combined to check for clashes and issues that could affect construction programme and costs. “The building is located on a tight site, and features a cantilevered floor – while this will be visually striking, it presents us with some challenges during the build programme. 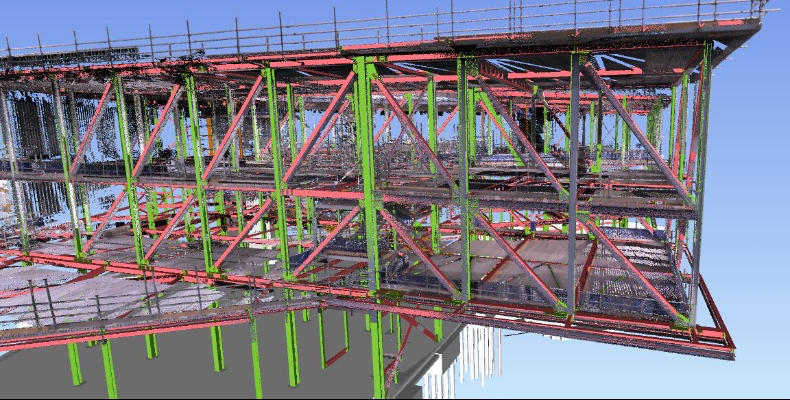 The use of modern technology allows us to navigate these issues,” says Marina Machado, BIM implementation manager, Morgan Sindall Construction & Infrastructure. Marina added: “When complete, the Barbara Hepworth Building will be a fantastic home to some of the University’s most creative students, providing cutting-edge facilities for them to learn and develop skills. It is apt that our project team deploys the most up-to-date technology in order to create the right environment to nurture their skills. The close relationship with the University was exemplified by the involvement of Mustafa Al-Adhami, a PhD researcher at the University. Mustafa created an app that enabled better integration between the 3D models in Hololens and the live building site, resulting in a better, more accurate augmented reality experience for the project team. The Barbara Hepworth Building will be completed in 2019, and will be welcoming students from the start of the 2019/2020 academic year.